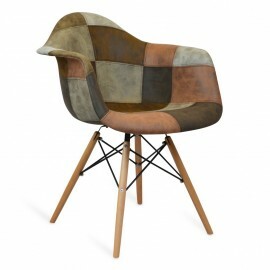 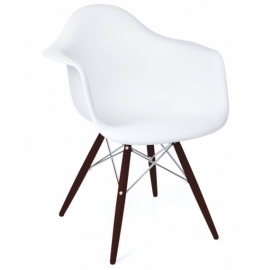 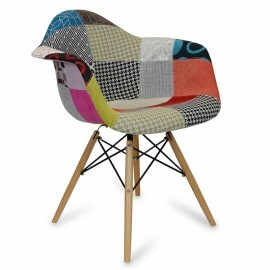 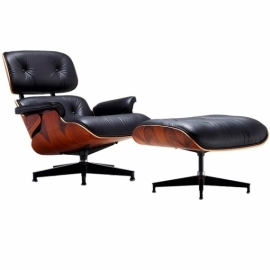 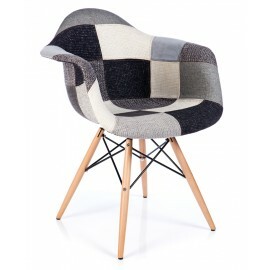 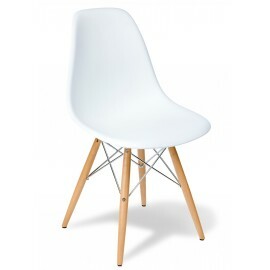 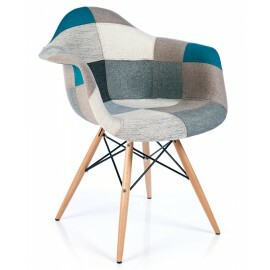 The DAW designer chair from Eames has become iconic. 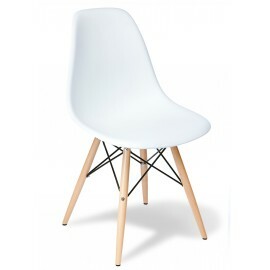 Inspired by the famous DAW chair by Charles Eames, it takes on the original design that was the first constructed of plastic in 1948. 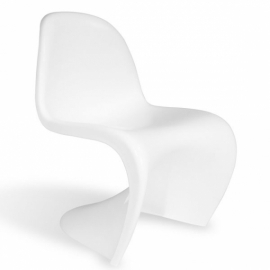 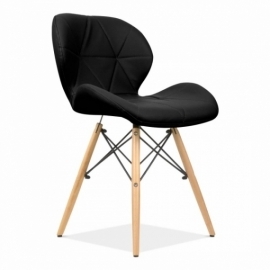 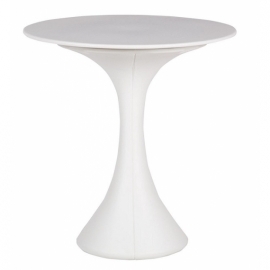 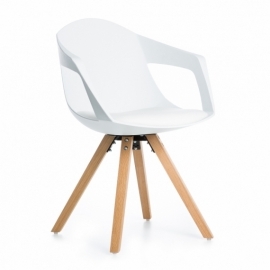 The DAW is a classic exemplar of a contemporary chair. 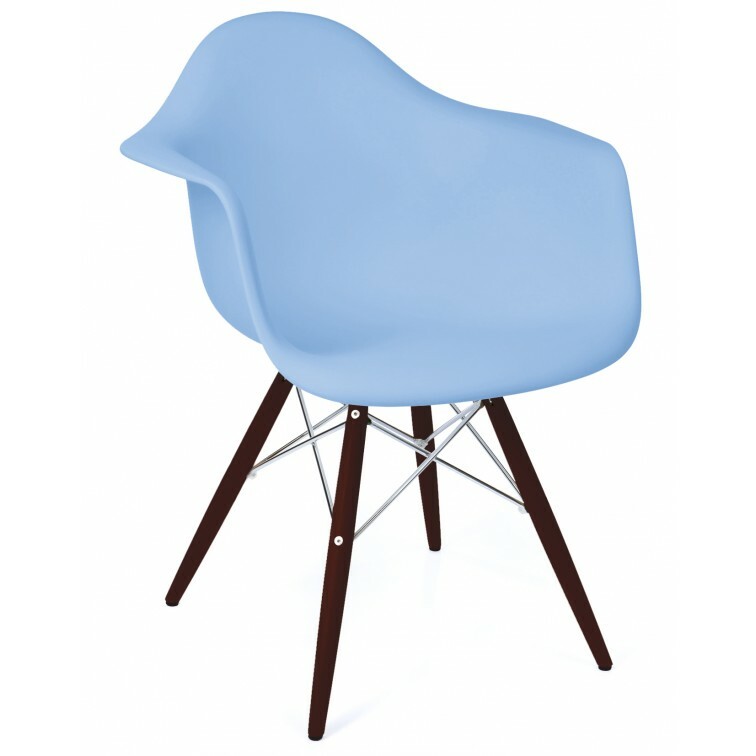 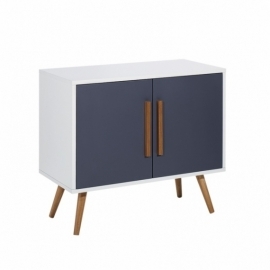 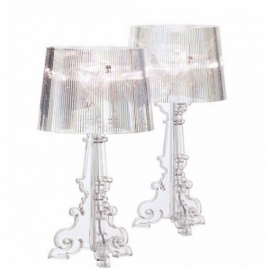 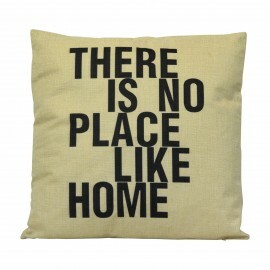 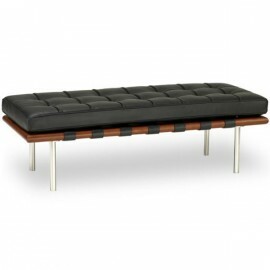 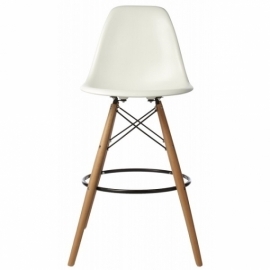 This version adds style to the timeless design by stained walnut wood legs. 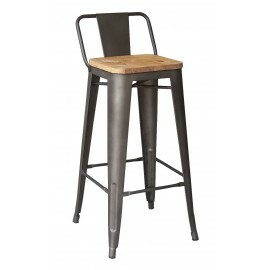 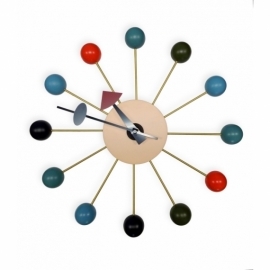 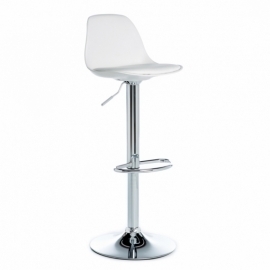 The fusion of the dark wooden base reinforced with steel inserts and braced with chrome support bars; brings added style to this original design. 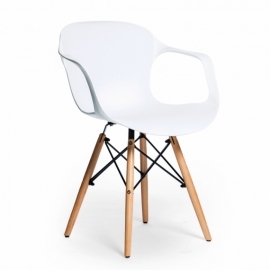 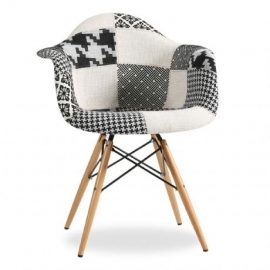 This designer chair will easily fit your decor. 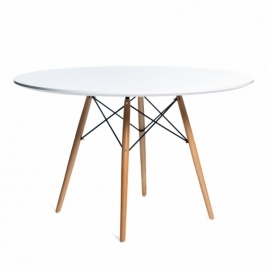 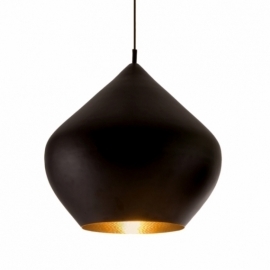 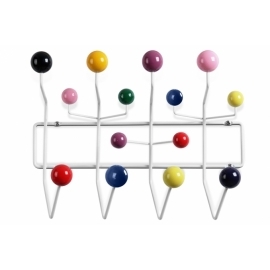 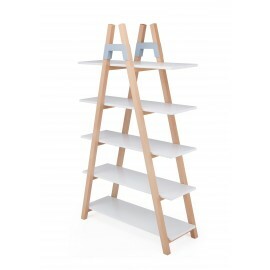 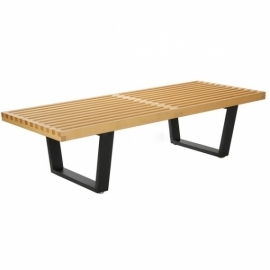 - Wooden base in stained dark walnut, reinforced with steel rod inserts.